Located minutes away from downtown Saratoga Springs, the Kayak Shak is another of Saratoga’s fun activities that keeps families coming back year after year. Enjoy the fresh air, clean water and healthy fun that is part of the Saratoga region, the gateway to the Adirondacks. 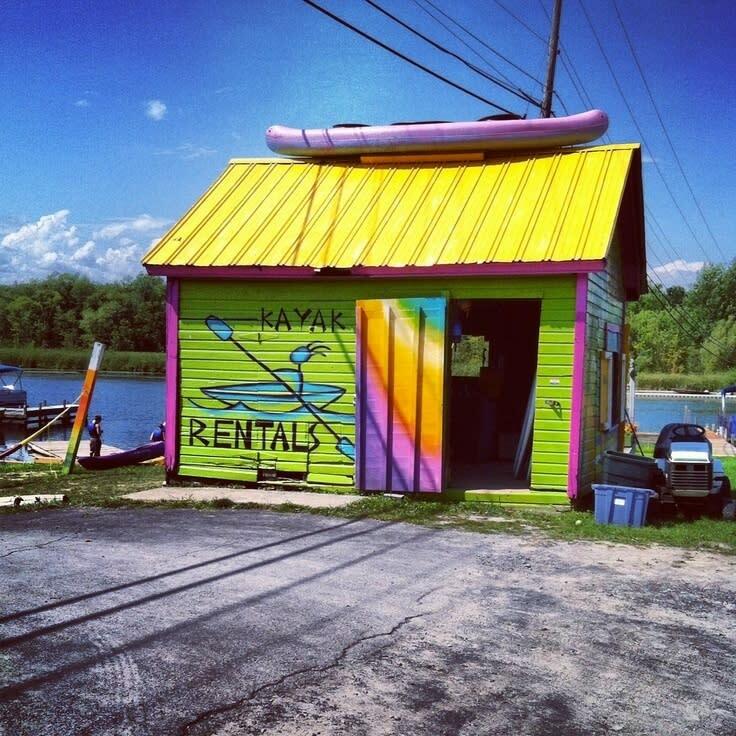 We rent kayaks and stand-up paddleboards. We make it easy to enjoy the great outdoors, and renting a kayak is one of the most fun and relaxing ways to get out there and do something new. 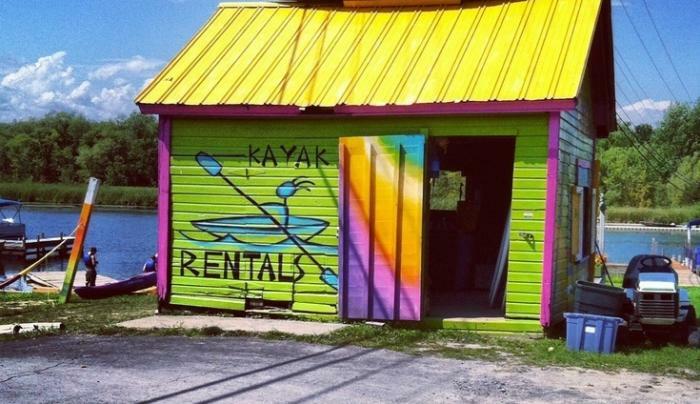 A kayak rental is also a great way to have fun with the whole family without breaking the bank. Stop by and give us a visit, we’d love to meet you! We now offer Stand-Up Paddleboard Yoga! Try something new as you explore your balance and focus in the sweet wonders of Fish Creek on our specialized paddleboards.